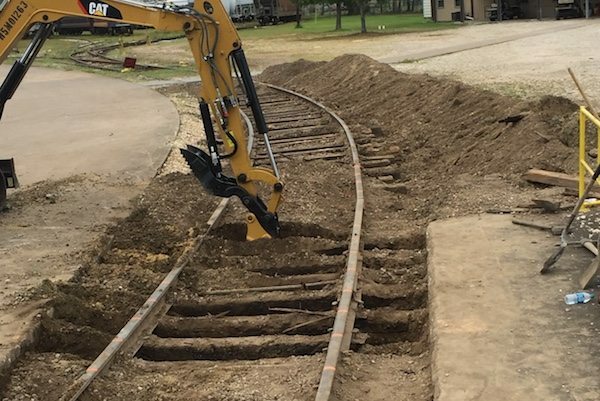 Cogbill Construction offers full service railroad maintenance and repairs, as well as new construction and emergency response, specializing with small to mid-size projects. 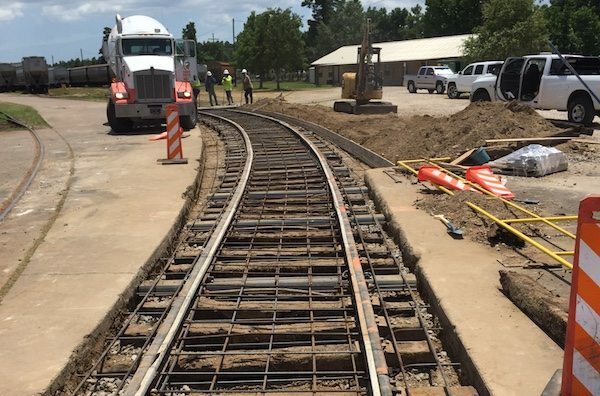 Our experienced operators and managers work safely and are incident-free. The quality of our work is always superior, and we will always deliver on time, a Cogbill Guarantee. 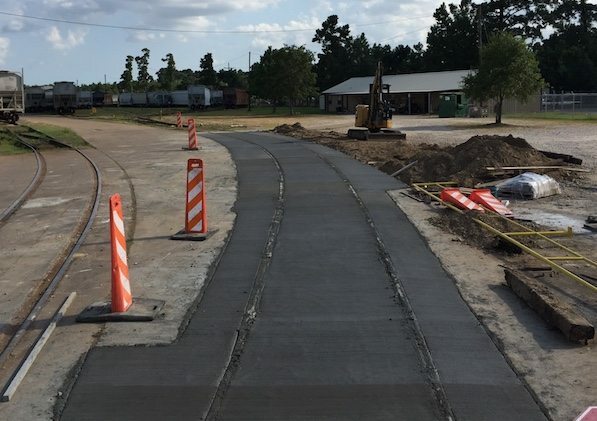 Cogbill Construction is a railroad maintenance company serving Vidor, Beaumont, Port Arthur, Port Neches, Groves, Nederland, Houston, and surrounding TX and LA communities.